Imperial College London’s Festival came alive when 15,000 visitors flocked to Imperial to try out hand-on demos and enjoy the livelier side of science. In the fifth annual Festival, the campus lit up with exhibitions, demonstrations and talks on Imperial’s cutting edge research, as well as tours, music, dance, food and drink. 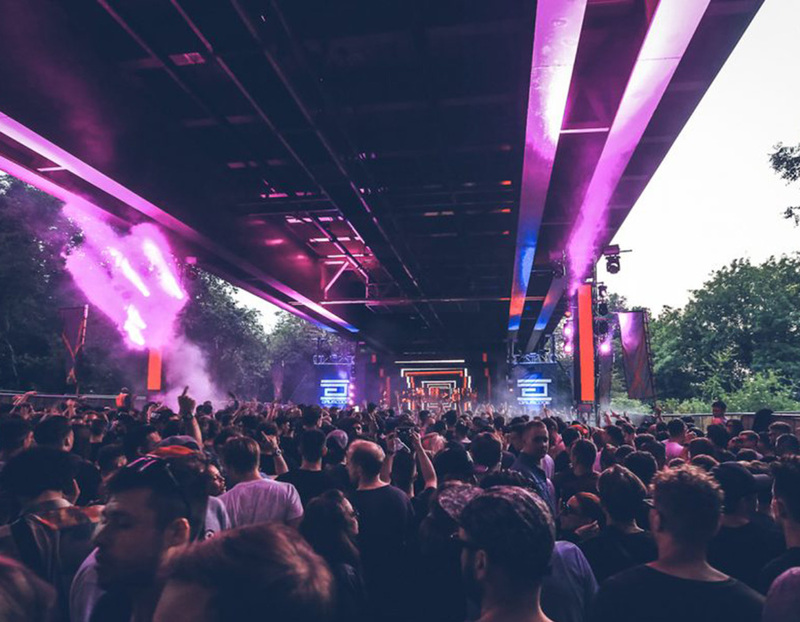 LWE’s Junction 2 was held in amazing location, innovative and interesting stages, beautiful bars, impressive production and carefully chosen sound set ups made for whats being hailed the best festival of the summer. 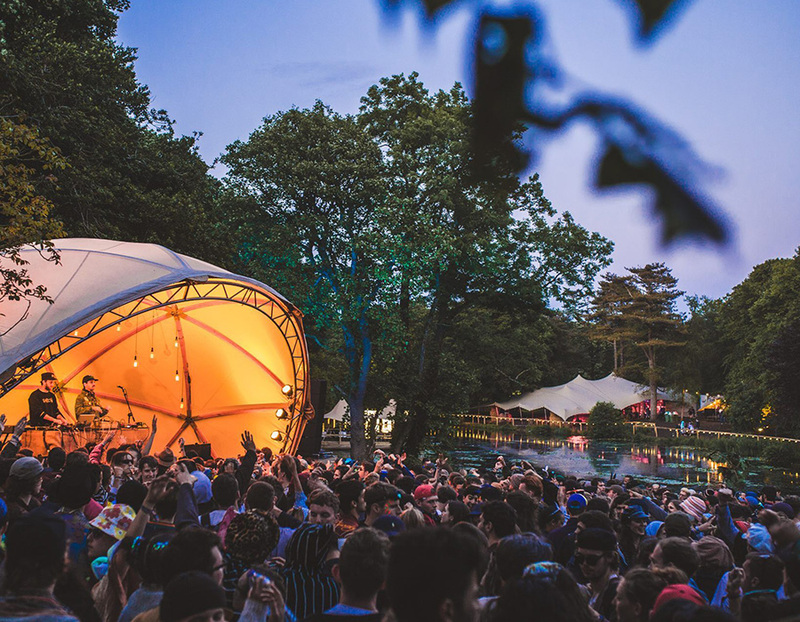 Gottwood is mystical little party hidden in the middle of the woods. 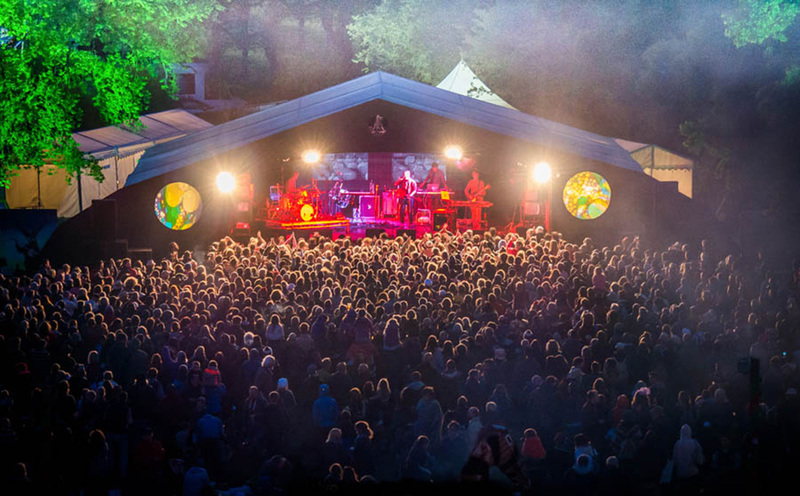 Gottwood is a critically acclaimed, independent, boutique, and intimate underground electronic music festival that had so many great reviews. The attention to detail and atmosphere created by the team was unique and we can’t wait to see what they’ve got in store for next year’s show. 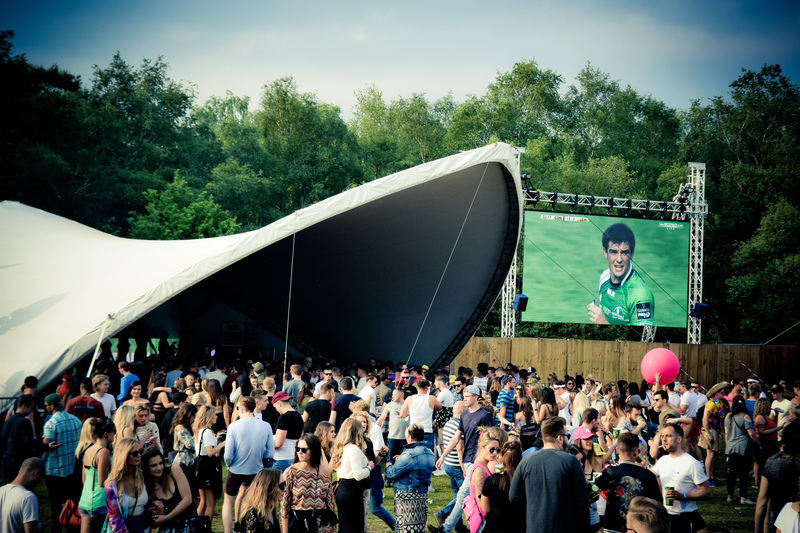 Having secured their first Licence, we have worked with Moseley Festivals for over 10 years. Headed up by the same team as Lunar Festival, Mostly Jazz and Moseley Folk are firm favourites in the festival diary and with the likes of Nile Rodgers, George Clinton and Parliament Funkadelic, Booker T Jones, Eska and De La Soul, the festival brings world class artists to the intimate setting of a private park, making for a truly special experience. 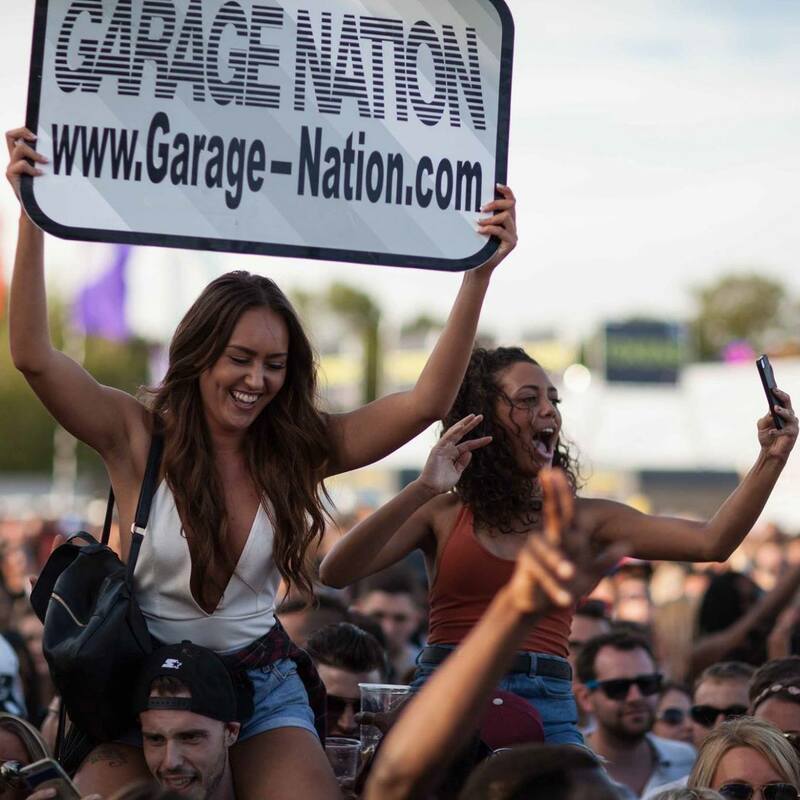 We’ve worked with Garage Nation on full production and health and safety management since their first Garage Nation an One Dance festivals. 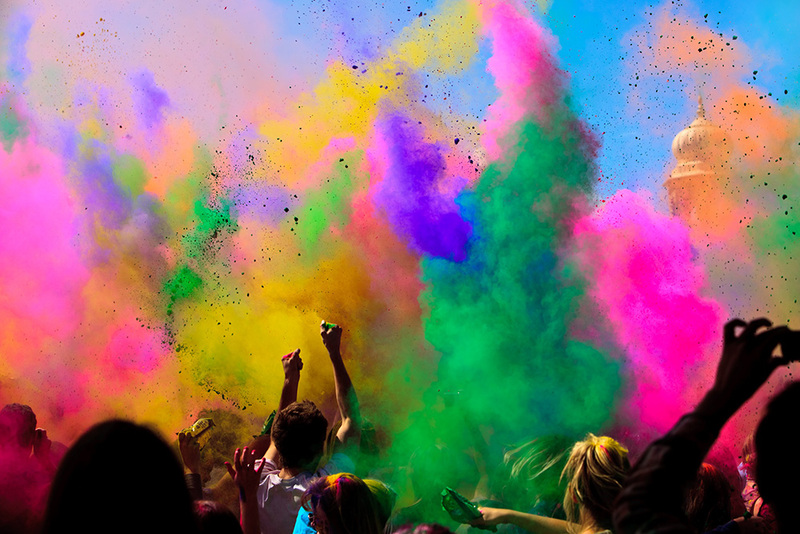 The show takes place over two days on Streatham Common and showcases artists including ms dynamite, heartless crew, dj spoony, jamie duggan and nicky blackmarket. With London Cocktail Week happening as I type and something very exciting to come this month, we’ve had the best summer to date thanks to our amazing clients and with planning already starting for 2017’s festival season, we cant wait for what next year has in store!